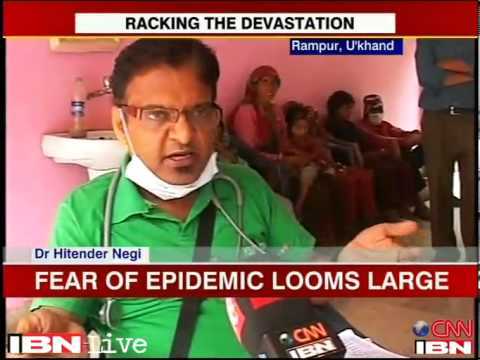 The fear of an epidemic outbreak in flood-ravaged areas of Uttarakhand may be turning into reality as hundreds of people from local villages reported to medical camps set up by the forces complaining of fever, diarrhoea and vomiting. At least 128 people reported high temperature and gastro-intestinal infections in Ramnagar — a tiny village near Guptkashi in Kedarnath valley — through Monday and Tuesday. 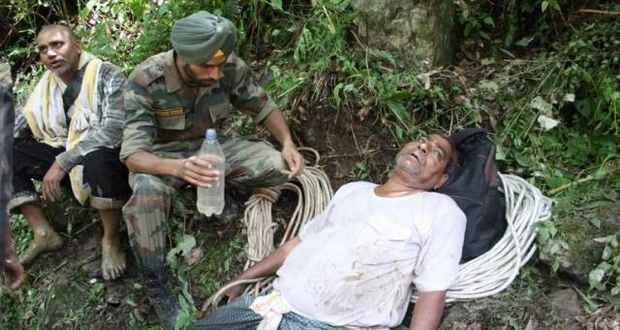 Three ITBP men engaged in rescue work in Kedarnath have also reported sick. Authorities are now suspecting contamination of water resources in the area due to hundreds of decaying bodies spread across the valley. 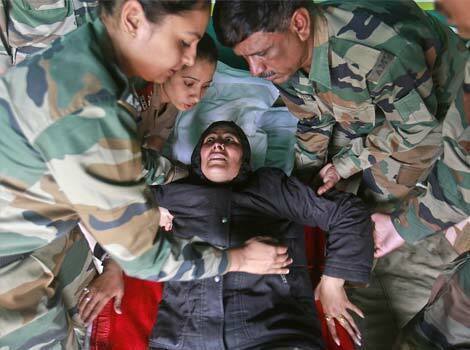 Although medical camps set up by ITBP, NDRF and armed forces are already helping victims with medicines, the Centre is sending a high-level team comprising doctors and specialists to Uttarakhand to review public health measures. Though the situation is not being seen by the government as alarming as no outbreak of water/air borne or direct contact diseases has been reported so far, cases of diarrhoea in areas such as Alwalpur (Haridwar), Udvi (Uuttakashi) and Chandrapuri (Rudraprayag) have been brought to the notice of local medical support teams. The government, however, claims to have managed them at "incipient stage" after picking up early warning signals. 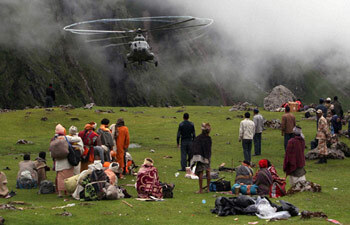 The situation in Kedarnath is worrisome. "In the past two days alone, 128 people have reported water-borne diseases from one small village in Guptkashi. 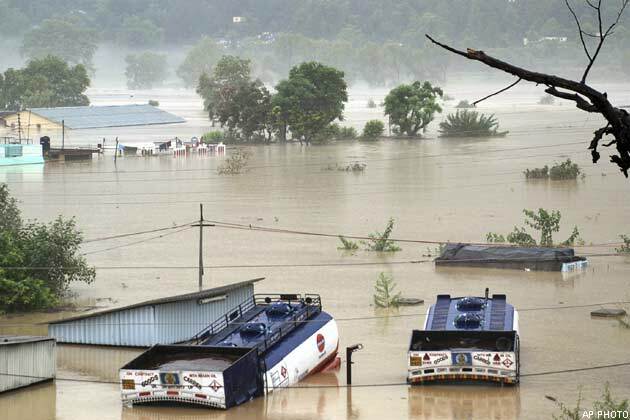 It seems the water in the area has been contaminated," an NDRF official told TOI. Most of the victims are local villagers who depend on natural springs for drinking water. "There are so many bodies across the Kedarnath valley that it is not surprising that their decay is causing contamination of water. It needs to be contained now or we could have a bigger problem at hand," an ITBP official said. 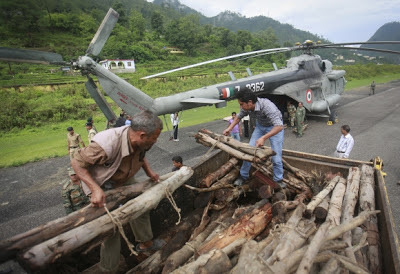 To stem the contamination, forces are not only helping willing villagers to leave the valley even as government is rushing in medicines and chlorine tablets but NDRF is also assisting in mass cremation. "We have sent a team with specialized equipment such as cutters and pulleys to help state authorities extricate bodies from under the debris and cremate them," NDRF IG Sandeep Rai Rathore said. Speaking of health concerns in affected areas, a home ministry official said, "Three central public health teams are already there. 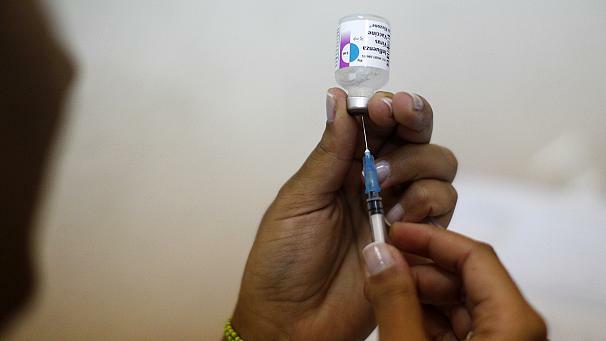 They have been coordinating with doctors and taking all required measures to prevent outbreak of any disease in a situation which is certainly quite vulnerable." He said district units of Integrated Disease Surveillance Programme (IDSP) were conducting health surveillance in all affected districts. Eight additional teams were kept on standby, ready to move to the affected areas at short notice, he added. Besides, a specialist from National Vector Borne Disease Control Programme has been placed with the state government for providing assistance on matters pertaining to vector borne diseases. Three teams for providing psycho-social support have been arranged from NIMHANS, Bangalore. 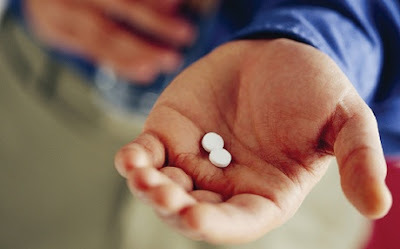 "Over 10,00,000 chlorine tablets are being procured by the ministry of health for the flood-hit areas in Uttarakhand", said the official.